Modern love is never easy. Society is obsessed with stories of romance, but what comes after happily ever after? This is a love story with a difference. From dating to marriage, from having kids to having affairs, it follows the progress of a single ordinary relationship: tender, messy, hilarious, painful, and entirely un-Romantic. It is a love story for the modern world, chronicling the daily intimacies, the blazing rows, the endless tiny gestures that make up a life shared between two people. 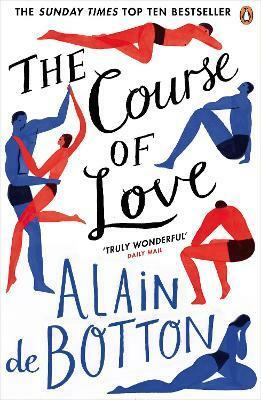 Moving and deeply insightful, The Course of Love offers us a window into essential truths about the nature of love.